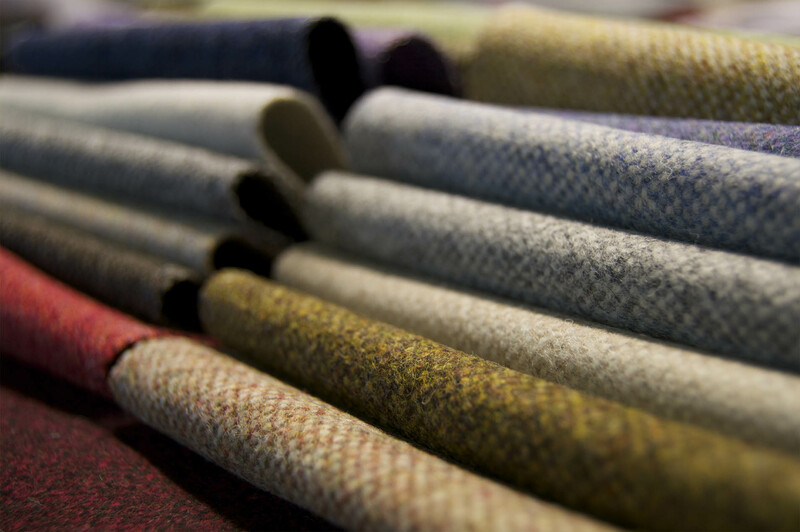 Danish Art Weaving launches new wool textile, inspired from the Scottish Highlands. With 17 new beautifully nuanced colors, we are ready to meet the autumn. Highland is produced in 100% pure wool and is both resistance and can be used on any type of furniture. Check out the fabric on the link below.